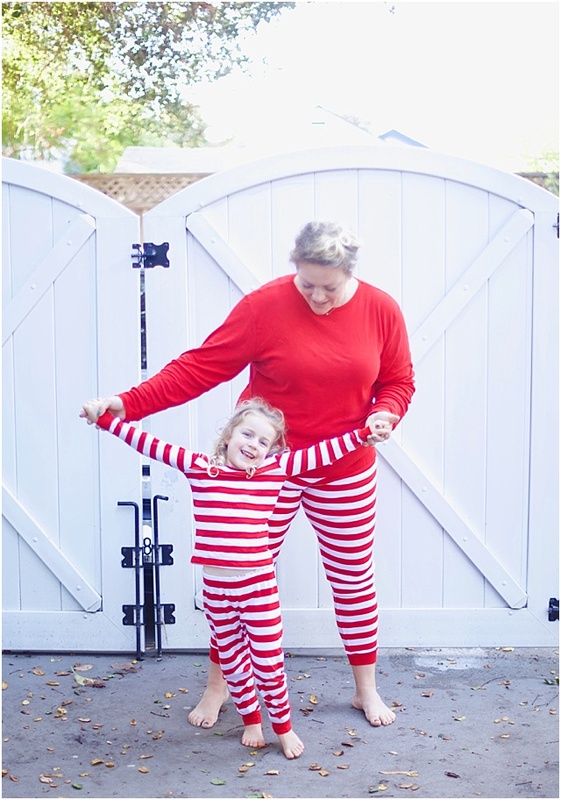 Chasing Davies: Matching Family Jammies! 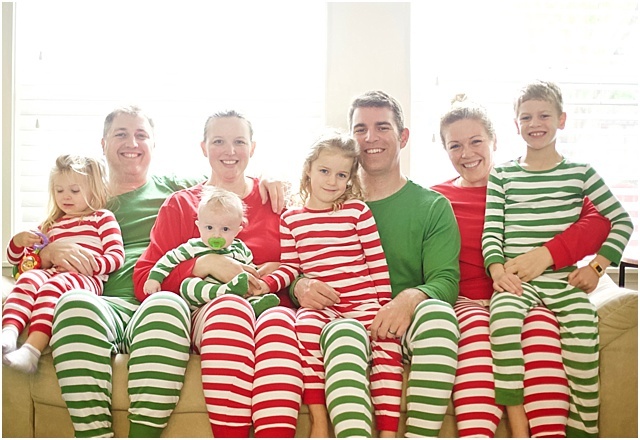 It's that time of year, time to match your family on the holidays. 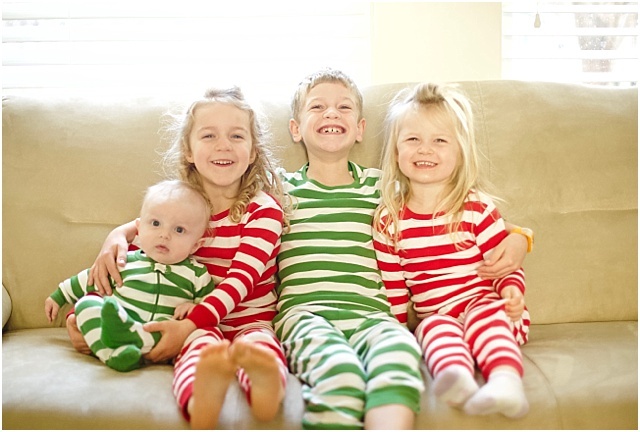 I don't know what it is about matching jammies, but I feel like they really bring us all together and the kids love it. 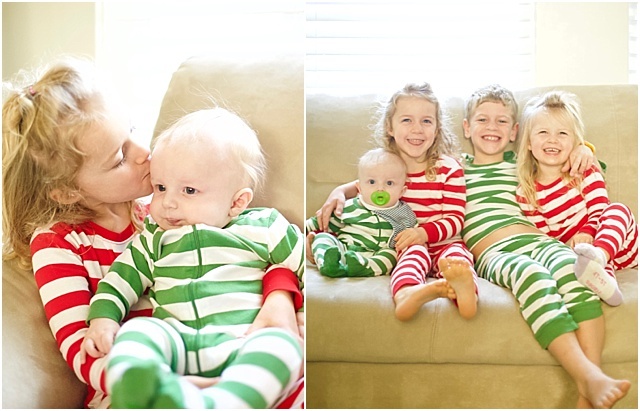 My husband begrudgingly appeases me, but pretty sure the rest of us had fun breaking out the Christmas jammies on Thanksgiving day today. 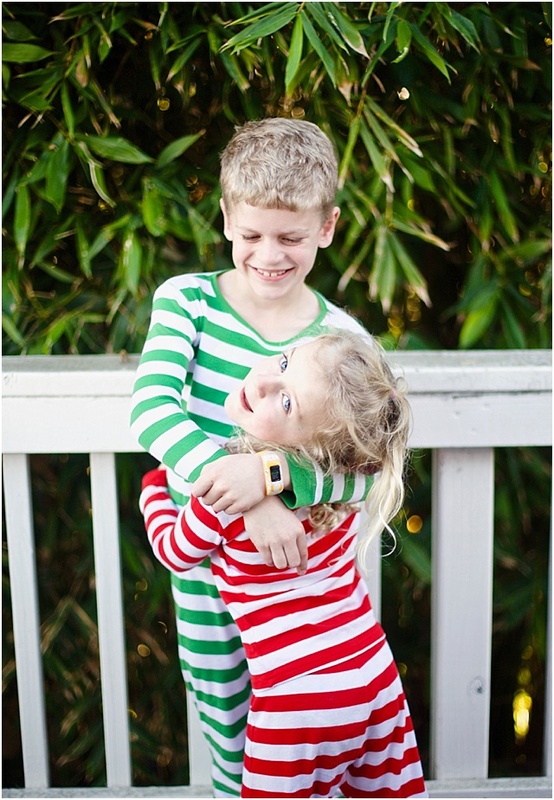 We pretty much wore these jammies all day, except for one venture out. 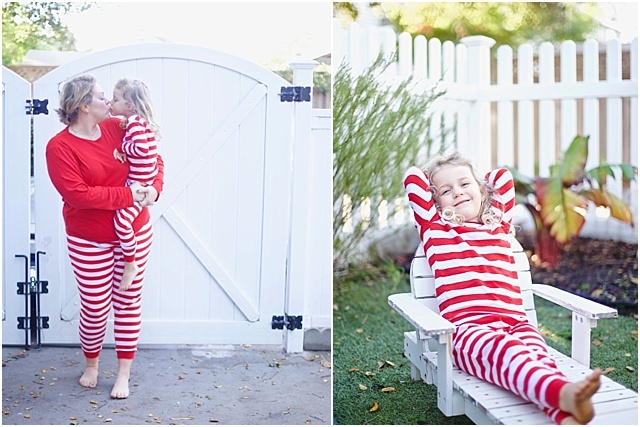 It's a fun excuse to stay in your PJs all day! 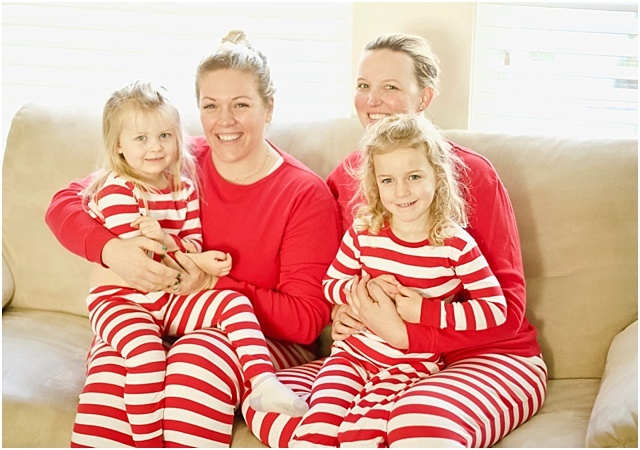 I linked my favorite items, including matching jammies, to help make the holiday season just a bit more special on my Amazon Page. 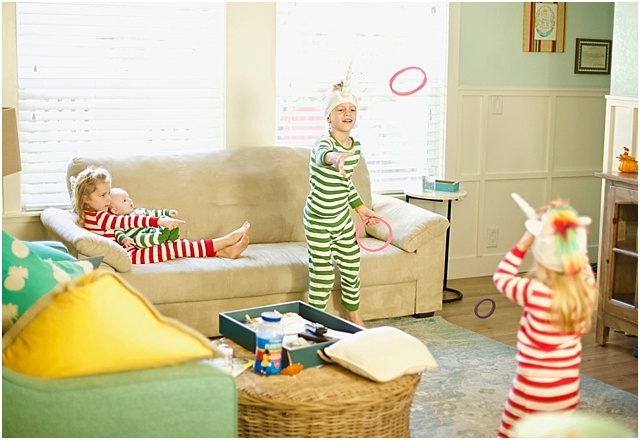 You can follow me there for ongoing updates to my favorite Amazon products/gift ideas/wish lists/etc. 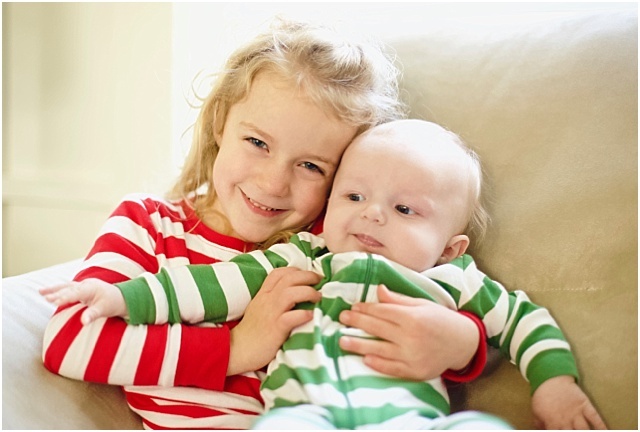 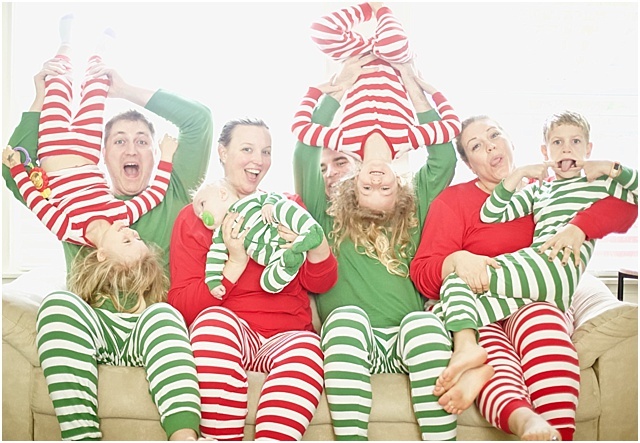 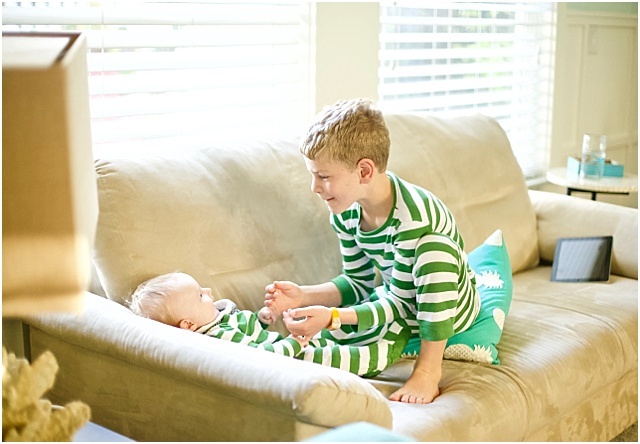 Tell me: do you force encourage your family to wear matching jammies during the holidays, or maybe just the kids?